Great location in the corner of Sunset Drive and S.W. 67th Avenue; Efficient layout in move-in condition. Fresh paint as well as brand new carpets. Great building in tremendous shape with a rare immense amount of parking for South Miami. 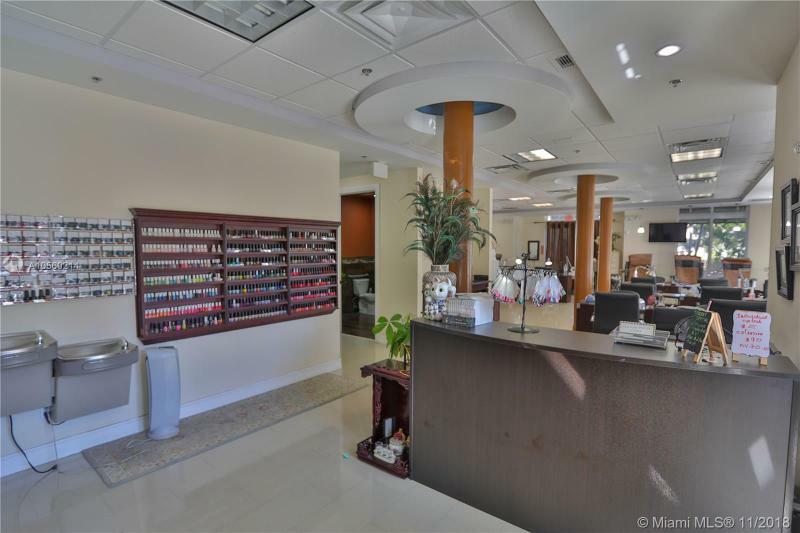 Easy access to US1 and Palmetto expressway. Minutes away from Coral Gables, Pinecrest, and Kendall.